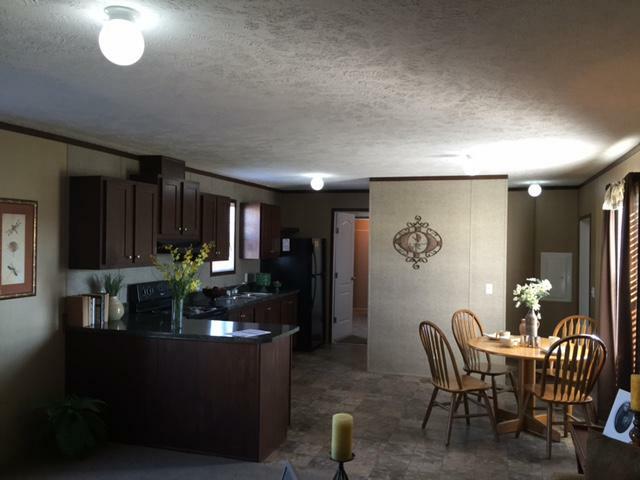 This home is a great value for the budget minded consumer. 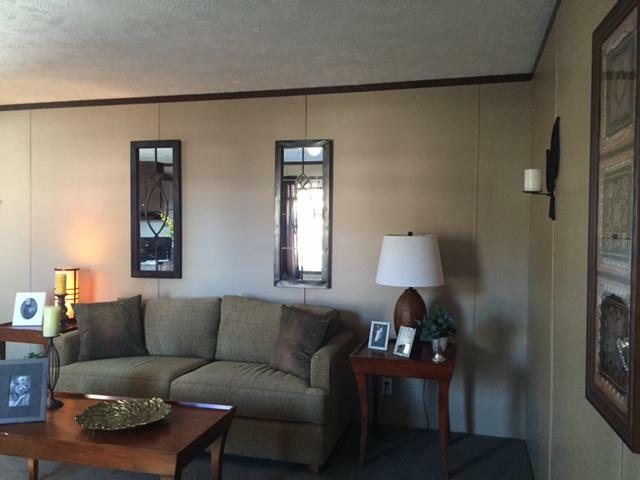 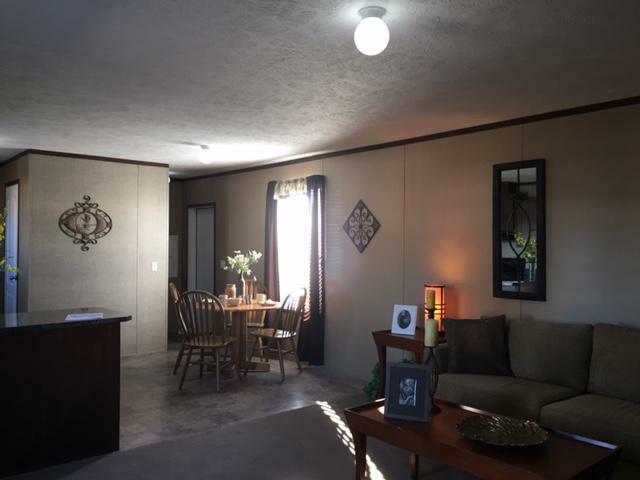 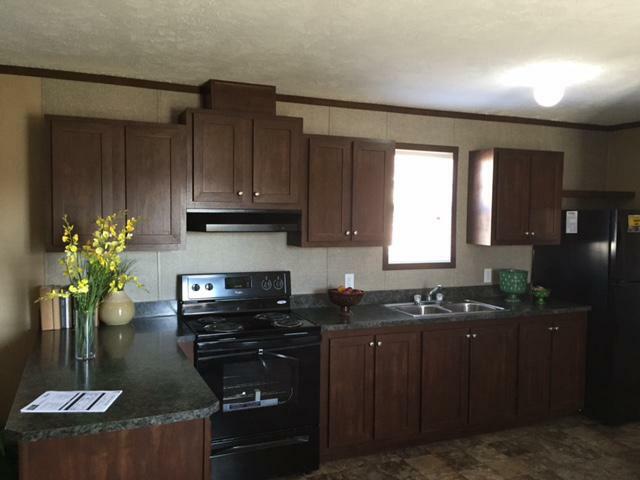 This home comes with great features, an open floor plan concept and all electric appliances. 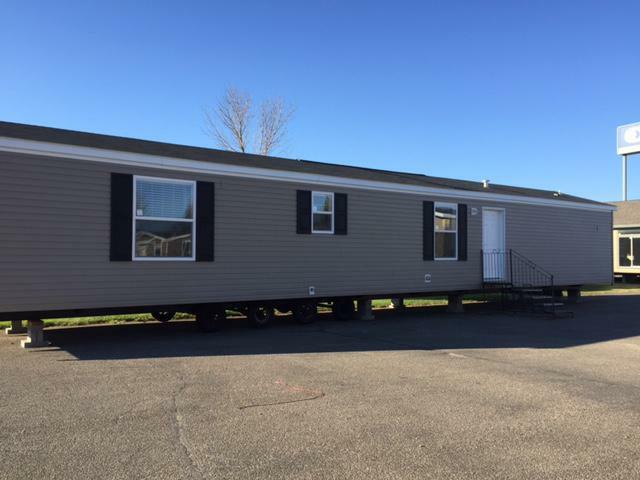 Affordably priced but still comes with 2x6 walls,thermopane windows,house type shingled roof and siding. 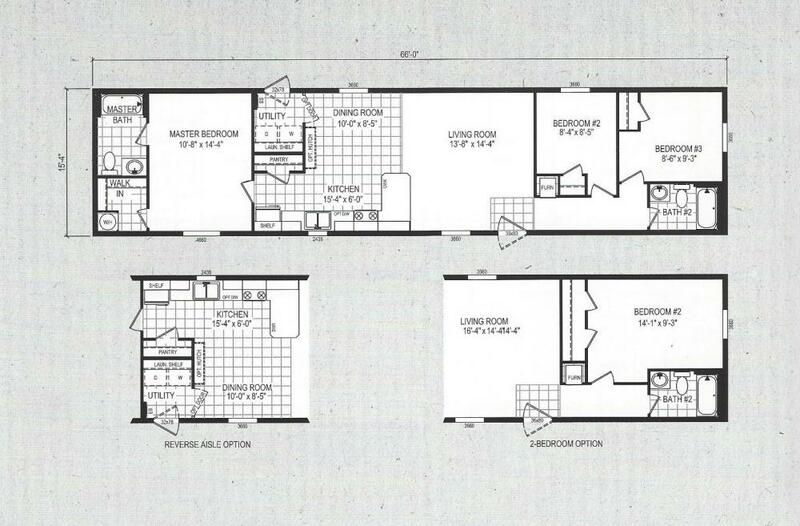 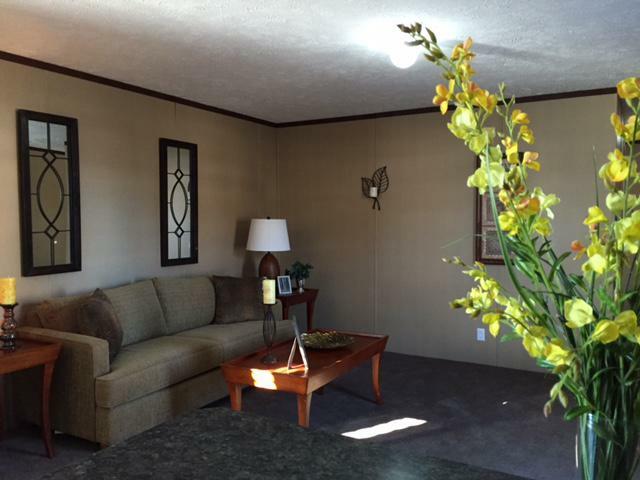 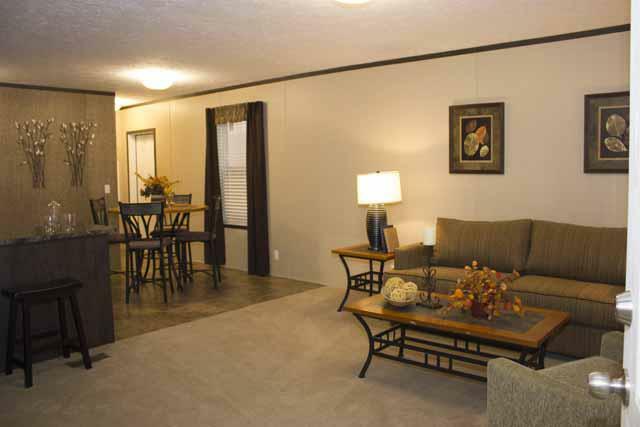 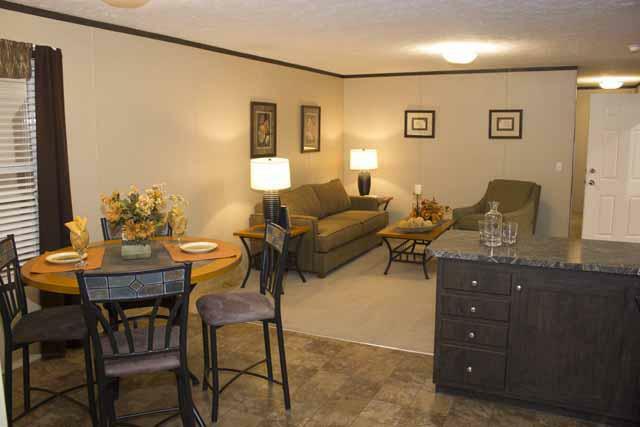 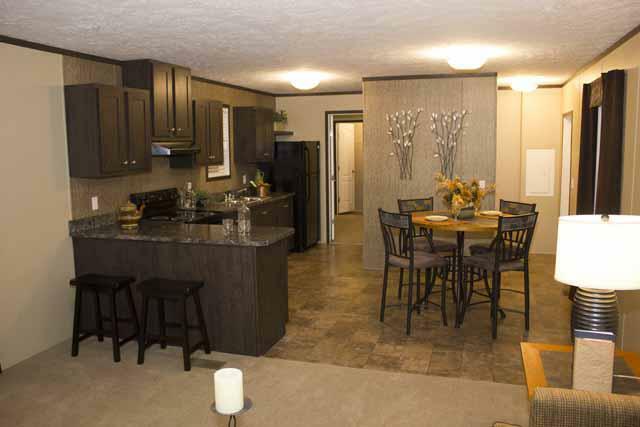 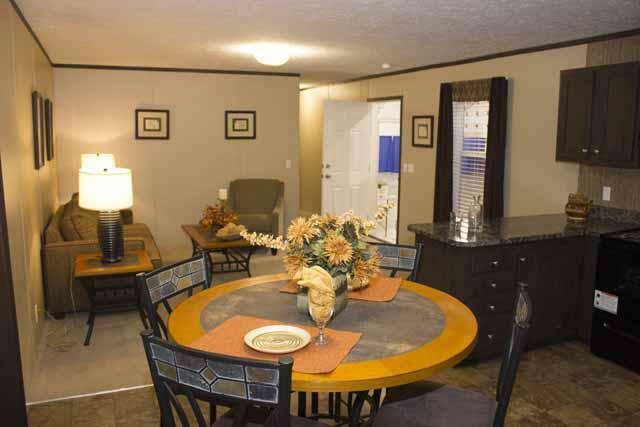 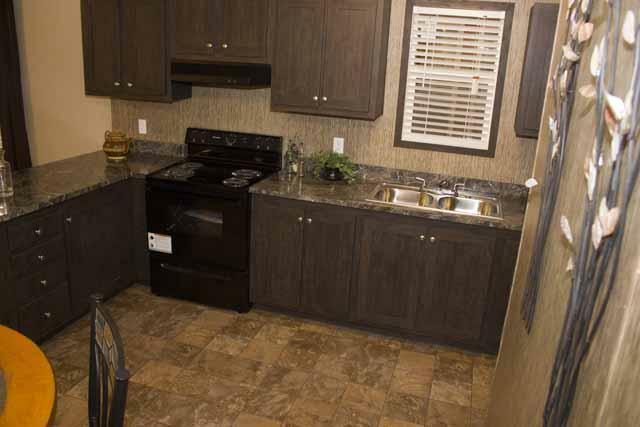 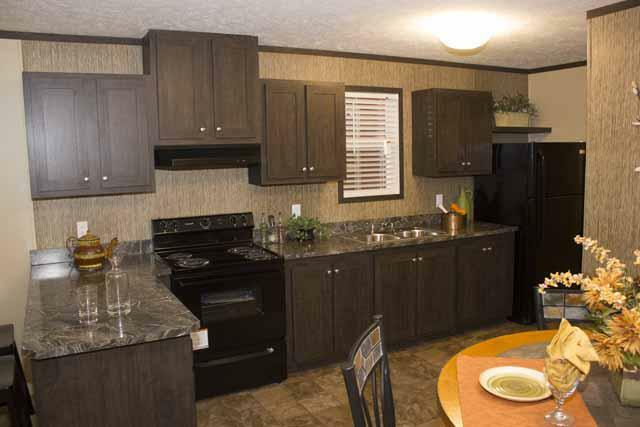 The Hart Pulse has 3 bedroom, 2 full bathrooms and full warranties.